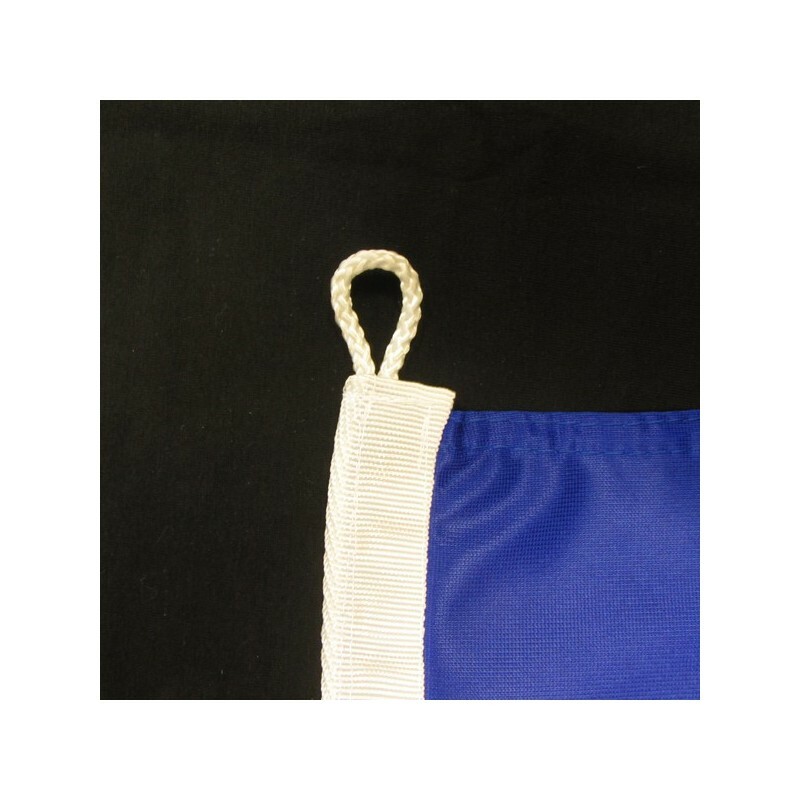 Taiwan's flag of nautical woven. 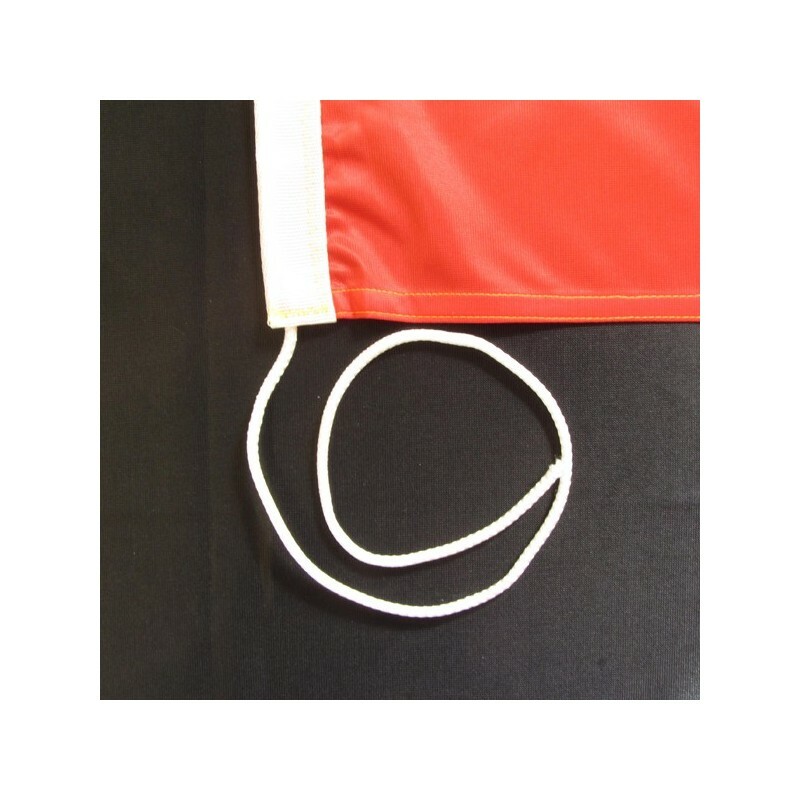 Flag of Taiwan of nautical polyester, for external use only, with digital print. 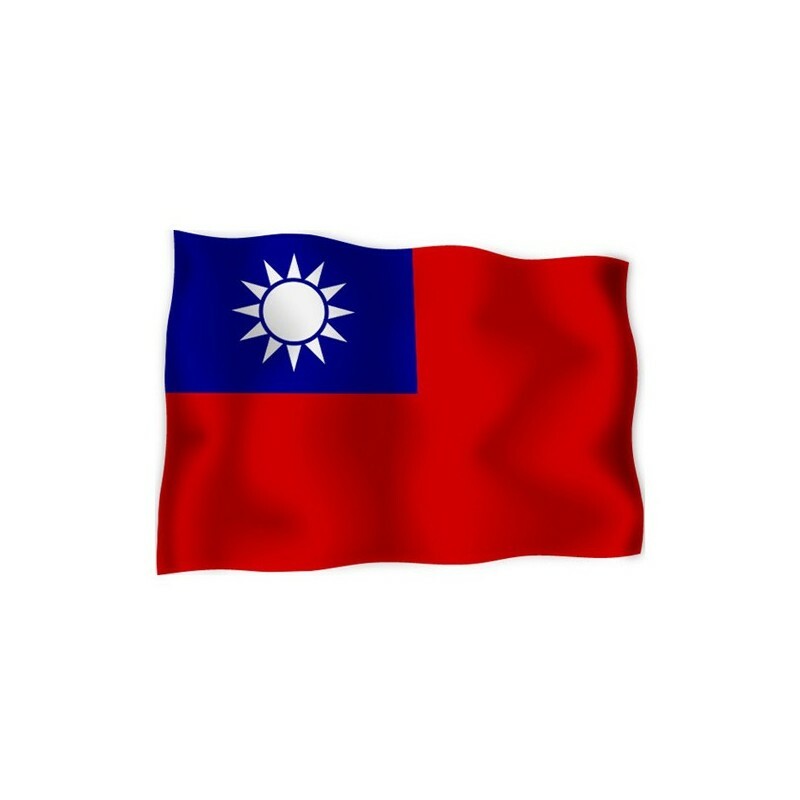 Since the 28 of October 1928 the National flag of Taiwan has a red background and it has, on the left canton, a blue quarter with a white sun. It is told that the flag represents “a white sun, in a blue sky, on a red land”. The red symbolizes the Han, the main chinese race. The blue flag with the sun was that of the Kuomingtang faction and every ray represents two hours. Taiwan belonged to China. In 1949 it became an independent country and it was led by the nationalist party. 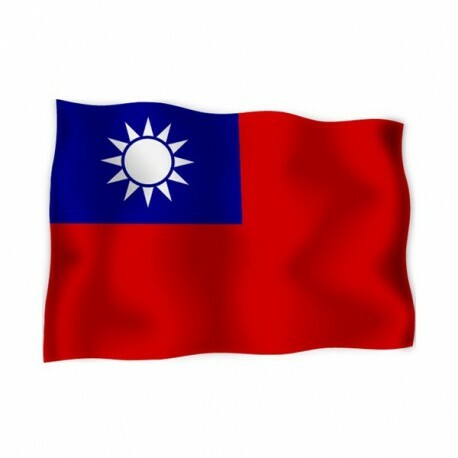 The flag of Taiwan was the banner of China.